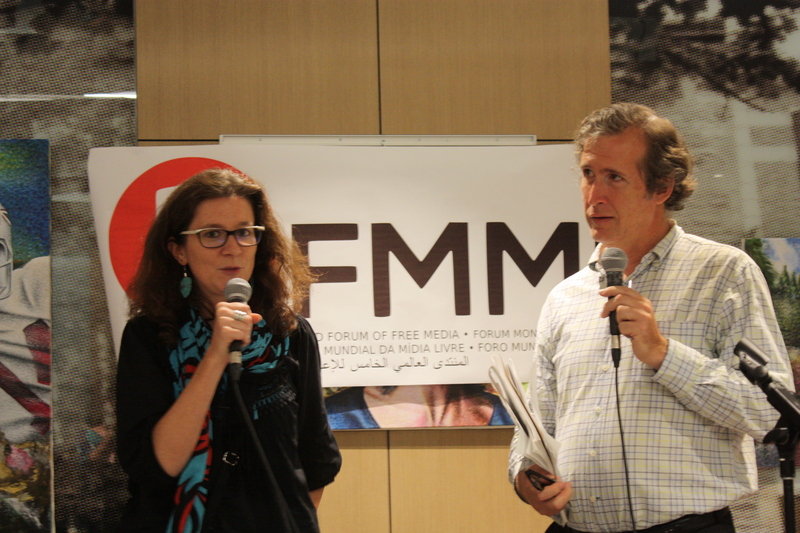 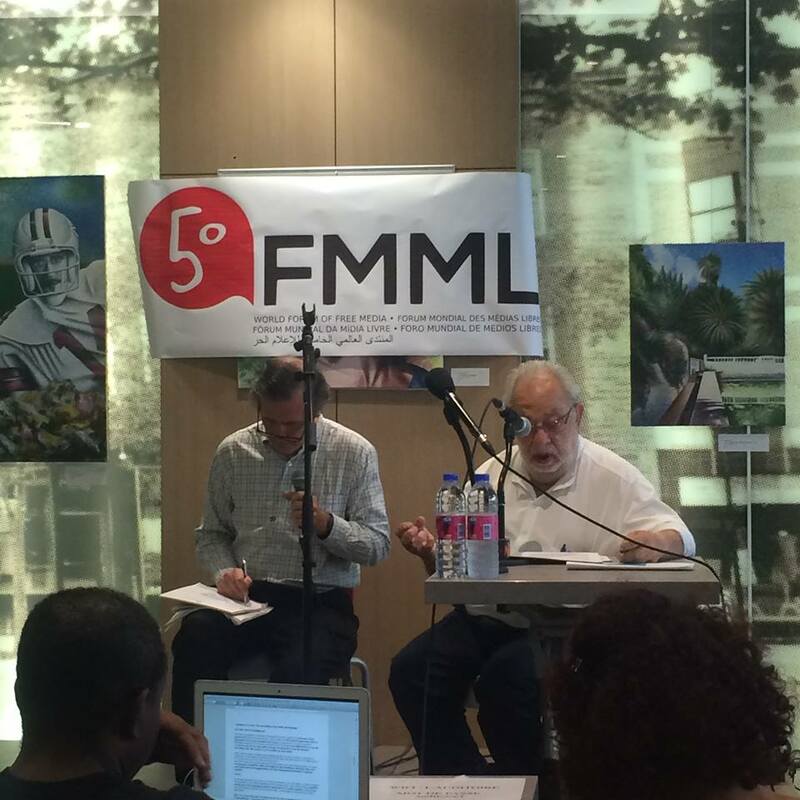 "The political role of Free media in the world" was the title given to the opening night of the 5th edition of the World Forum on Free Media that was held last Aug. 7th at L’Auditoire. 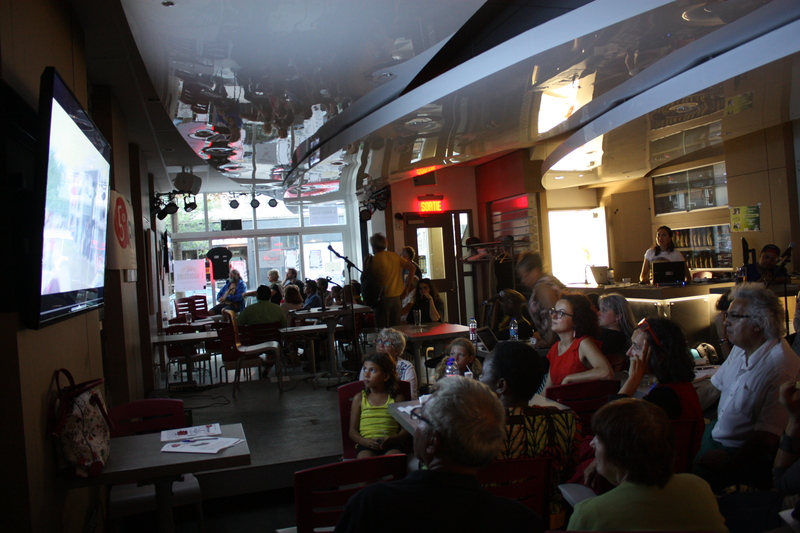 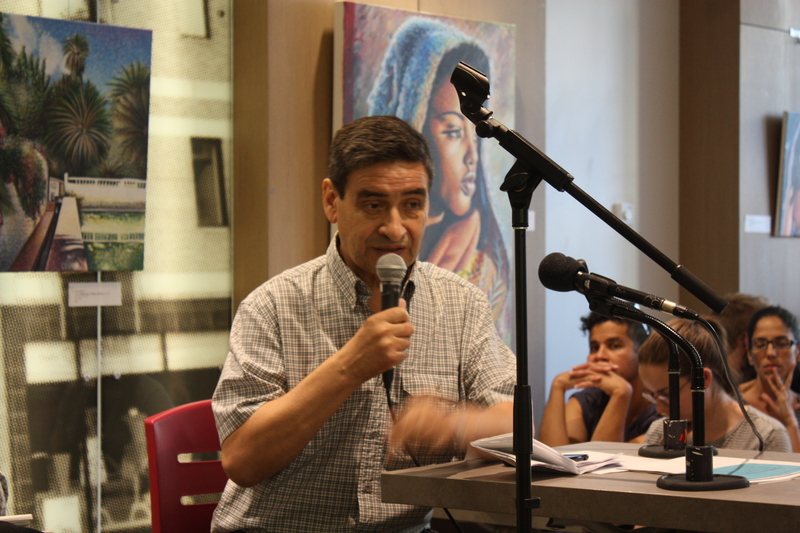 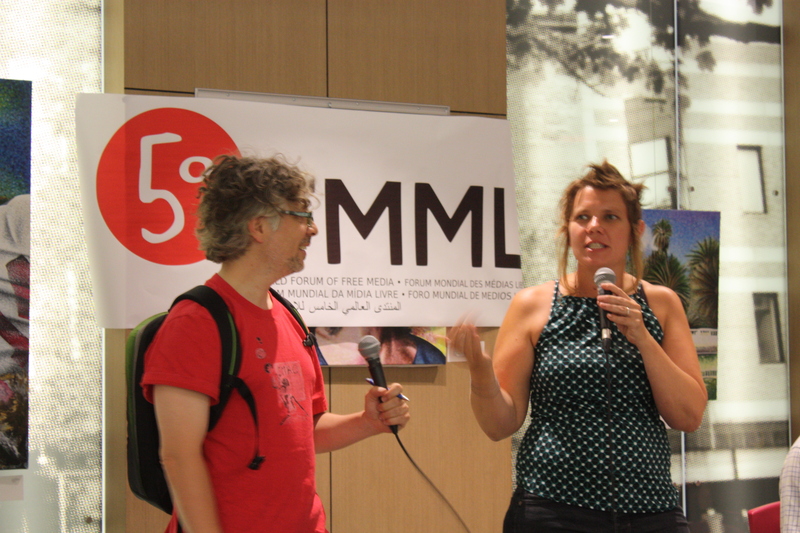 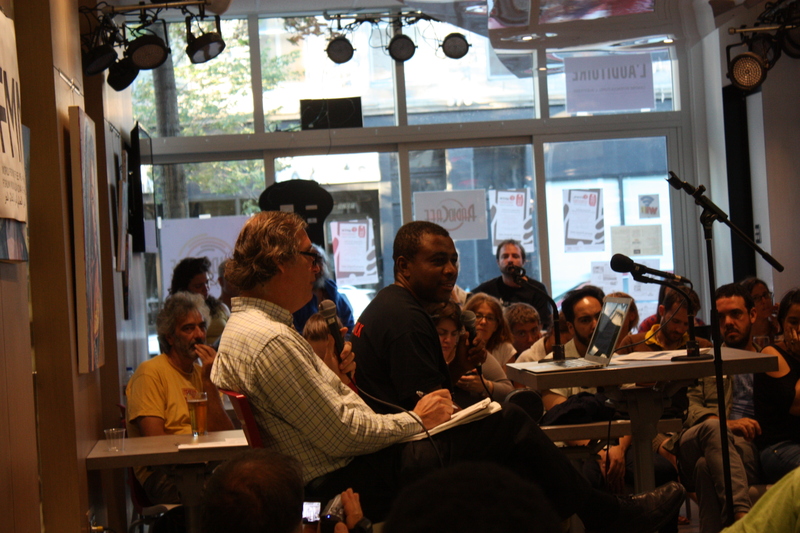 The Forum will keep going until Aug. 9th at the University of McGill and all week long during the World Social Forum. 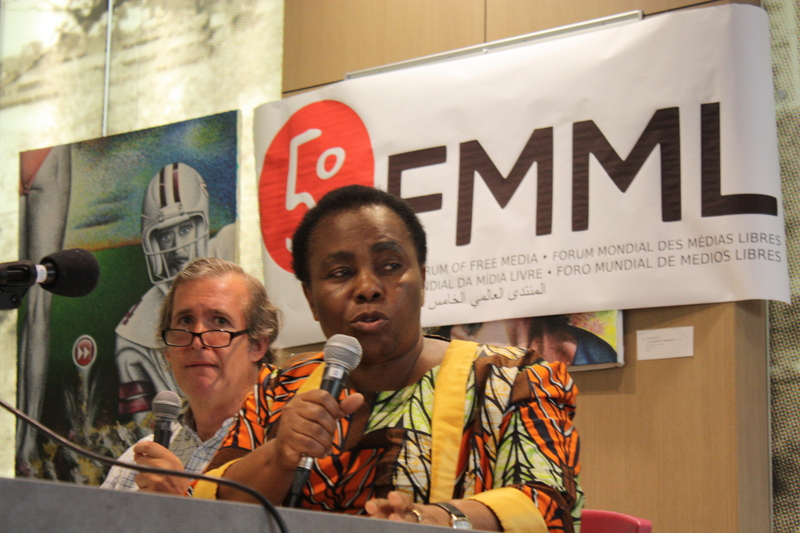 Visas : Declaration of the World Forum on Free Media from Canal Ritimo on Vimeo.